In March, the weather becomes gradually warm, it is a good season, but it is also a time with big outbreaks of pollen. I am allergic to cedar pollen, during this season I suffer from itchy eyes, a stuffy nose and a sore throat. It’s difficult to overcome this without eye drops or some medicine to stop a runny nose. This year, as of now, my symptoms are quite mild with only my throat being a bit painful, but I cannot let my guard down because the amount of pollen is going to increase from now. 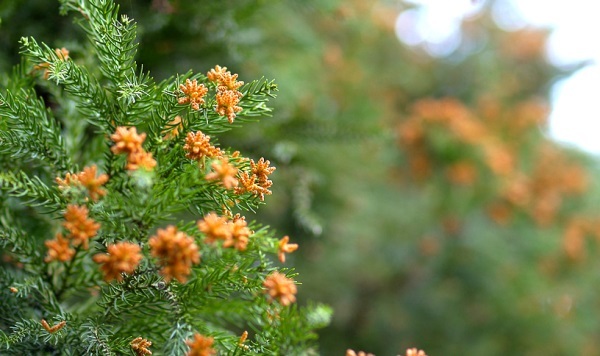 Strangely enough, I was not allergic to cedar pollen when I was a kid. 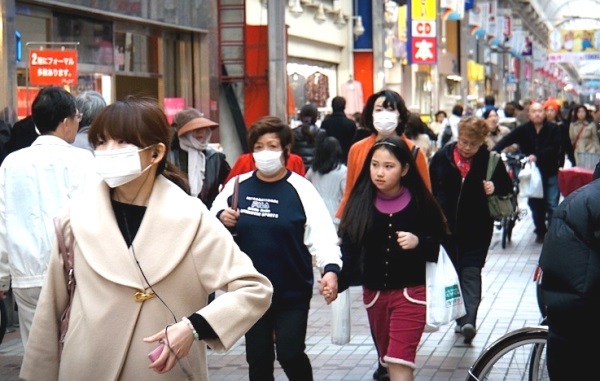 Once, when I was a junior high school student, I suddenly became allergic and since then I get to experience those severe symptoms every spring. I’m not the only person who suddenly became allergic to pollen, it happened to many of my friends too. I heard some rumors that every year the pollen gets accumulated into your body and when its quantity crosses a certain threshold, allergy symptoms appear. However I’m not sure whether that’s true or not. Anyway, I’m now going to buy a big quantity of masks to get through this spring.